The Arfa table lamp by anta germany is an architectural lamp made of steel in matte black or white finish with the shade interior in silver or gold. I love the white and gold combination, minimal yet luxurious! 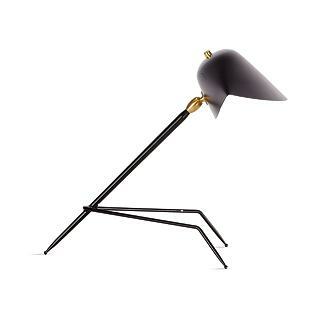 Lampe Gras table lamp is available through Holly Hunt. 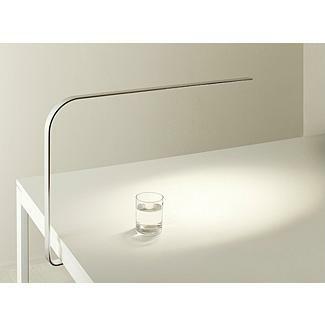 It is available in either all chrome or white painted steel cast body and chromed shade. The price point is not too bad at $465.00. 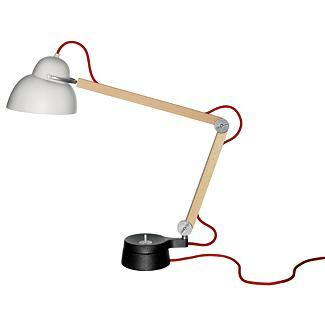 Mouille tripod desk lamp. I LOVE LOVE this lamp. It was designed by Serge Mouille in 1954 as a “reaction to the Italian models that were beginning to invade the market in 1950,” which he criticized for being “too complicated.” This lamp can fit perfectly into a contemporary space but also in a more eclectic environment. It is quite pricey at $2,600 through DWR. 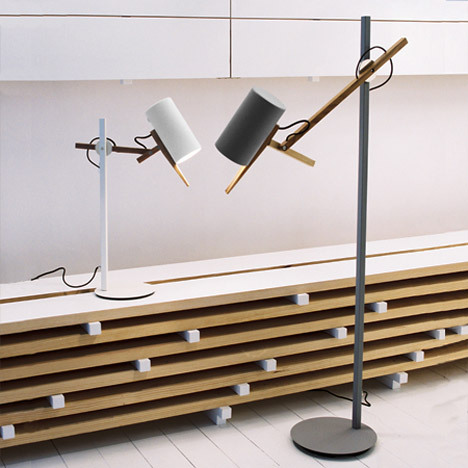 Mathias Hahn’s Scantling lamps, available as a table lamp and floor lamp produced by Marset. 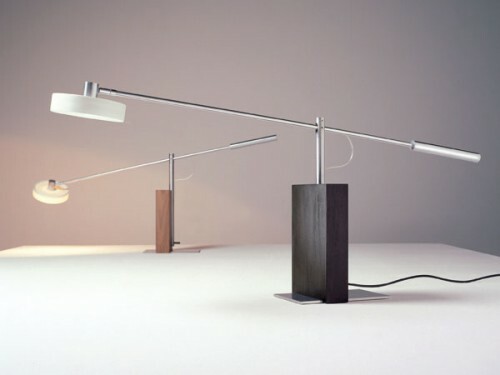 These lamps have such a clearly defined personality with a hinged wooden arm which allows for the shade to be adjustable without counterweights or springs. Absolutely brilliant! 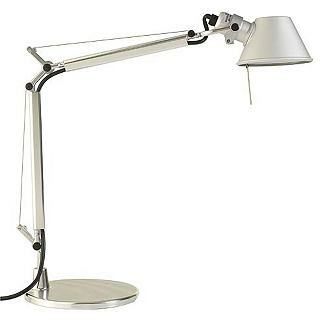 Tolomeo lamp is available in an assortment of sizes. It’s timeless design and perfect engineering make it a life long choice. 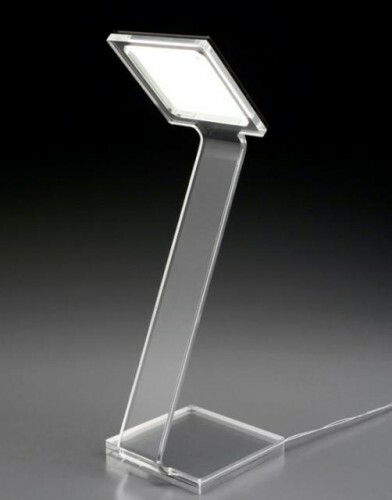 Toshiyuki Kita’s comet table lamp. Made of acrylic. Super cool and perfect next to your mac. 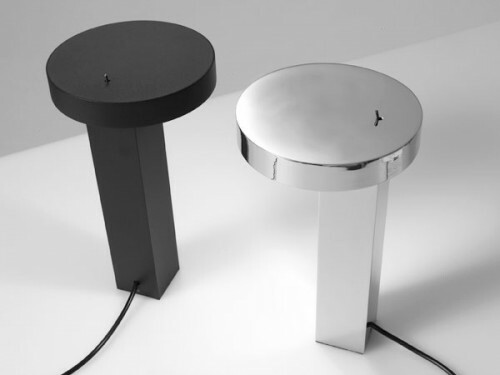 Anta Germany’s Bob table lamp. Anemone lamp by Emily Todhunter available through Plug Lighting. 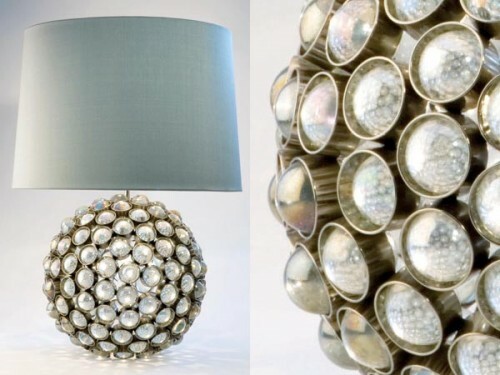 This sdds a bit of glitz and glamour to any space! 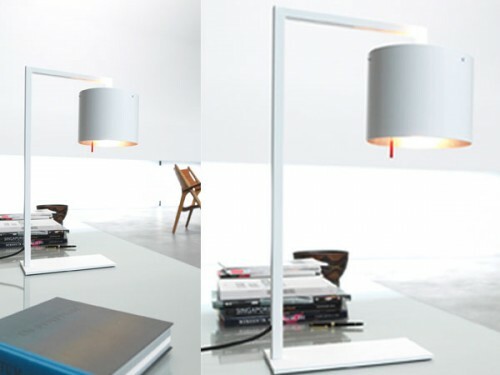 Gaspare lamp by Anta Germany. Lovely cool design with a unique wood base. 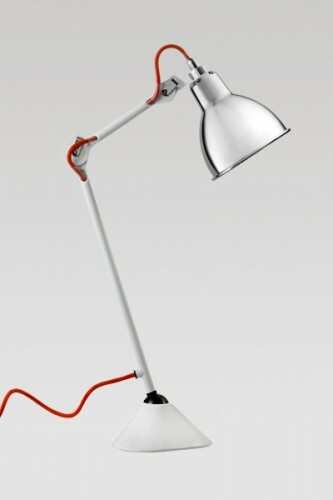 LIM C LED table lamp available at DWR. This is so sleek and slim, is it even there? 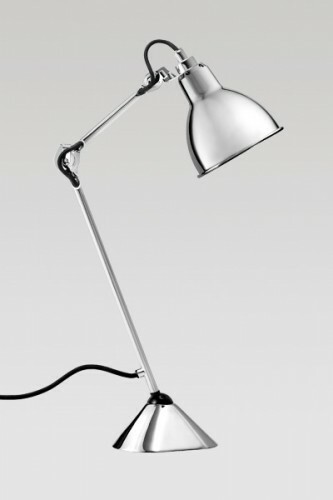 Studioilse w084t lamp at DWR. I love the red fabric covered cord!